(HealthDay)—There are sociodemographic disparities in eyeglass use by age, race/ethnicity, education level, and income, according to a study published online July 12 in JAMA Ophthalmology. Benjamin Otte, M.P.P., from the University of Michigan in Ann Arbor, and colleagues conducted a cross-sectional study using data from the 2015 U.S. National Health and Aging Trends Study for 7,497 older adults, representing 43.9 million Medicare beneficiaries aged 65 years or older. The researchers found that about 92.4 percent of the estimated 43.9 million Medicare beneficiaries aged 65 years or older in 2015 reported using eyeglasses for correction of distance or near vision. Between those who reported using eyeglasses, differences in sociodemographics were reported. The likelihood of using eyeglasses was significantly lower for individuals who were older, were non-white, had lower education levels, were less affluent, and had prior cataract surgery. About 61.7 and 84.8 percent used eyeglasses for distance and near vision correction, respectively. “This finding suggests that innovative public policy solutions are needed to address these disparities among the large number of Medicare beneficiaries who use eyeglasses,” the authors write. 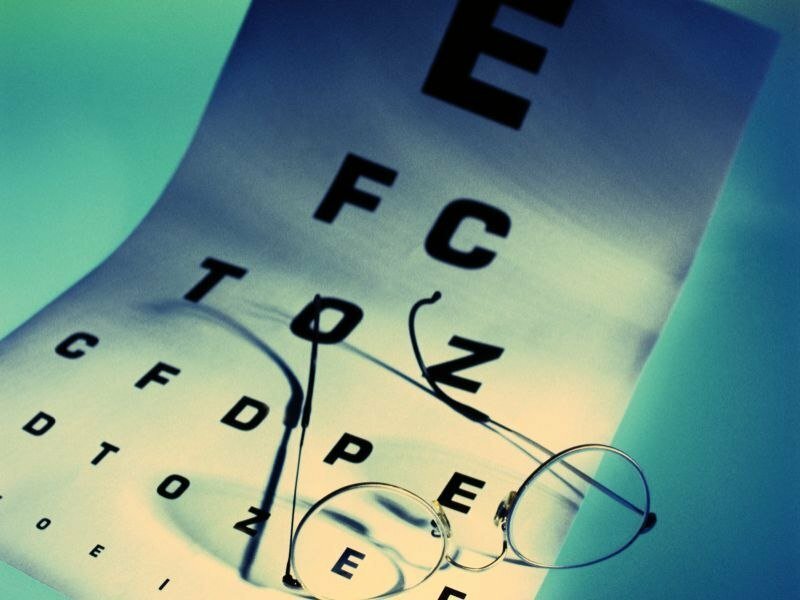 One author disclosed financial ties to the vision correction industry.